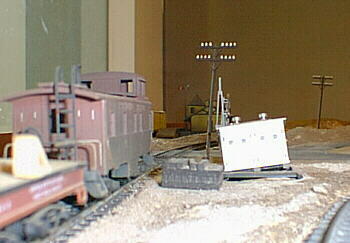 Here's a few shots of the HO layout in the Museum front window. 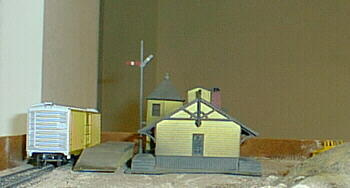 This layout was originally built about 25 years ago and is being restored. 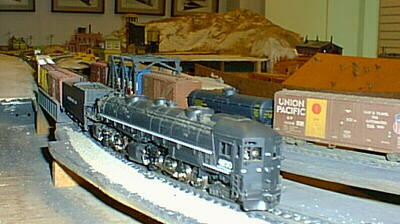 The first picture features an HO version of a reknowned Southern Pacific "Cab Forward".